Larkfleet Homes (www.larkfleethomes.co.uk) has set up a new organisation to help tackle the housing crisis by providing affordable homes to rent. The Lincolnshire-based builder and developer has established Swift, a ‘registered provider’ of affordable housing. It will take homes on Larkfleet sites that are allocated for ‘social housing’ and manage them directly, finding tenants, collecting rents and maintaining the properties. 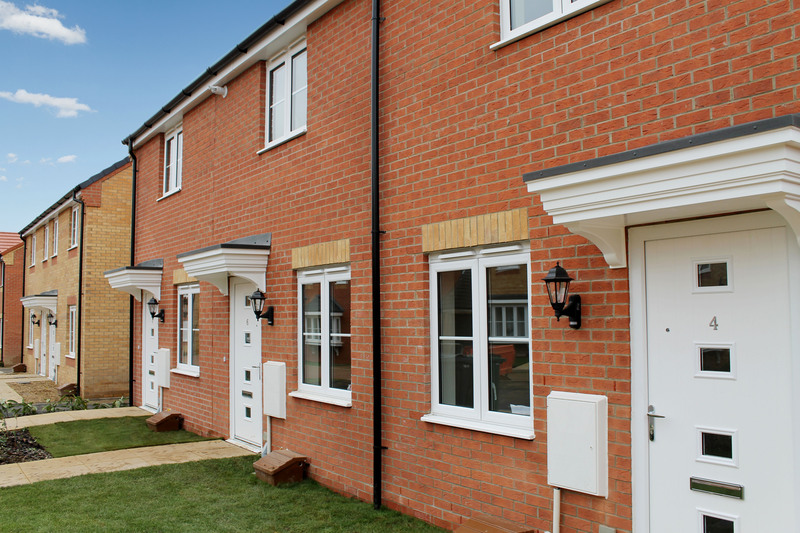 Karl Hick, CEO of Larkfleet Homes, said: “On many new housing developments we provide social housing – homes for rent to people on lower incomes or for sale through a number of different schemes to people who need help to get onto the ‘housing ladder’. “This social housing is usually provided through a housing association which buys the properties from us and then rents or sells them. Swift is regulated by the government’s Homes and Communities Agency as a ‘registered provider’. This means that it has had to pass strict tests to demonstrate its financial strength and its commitment to effective and responsible management and governance. The majority of Swift’s directors are independent of Larkfleet. They include Mick Leggett, former chief executive of housing association Cross Keys Homes; Chris Collier, former senior partner at accountancy firm Rawlinsons; and Paul Simmons, a former senior banker at Barclays. Initially Swift will focus on providing affordable homes for rent but it could in future also offer homes for sale under ‘shared equity’ schemes – like many housing associations – where people buy part of the home with a mortgage and rent the rest until they can afford to purchase it. Not all social housing provision on Larkfleet sites will be through Swift. The company also plans to continue working with other housing associations where they are able to take on new homes.